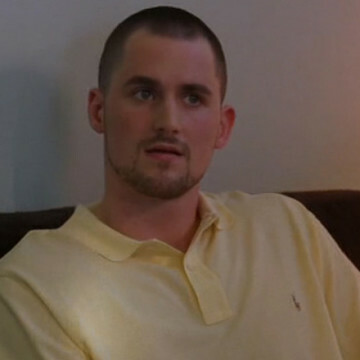 Eric fails to notice that Kevin Love is in Scott Lavin’s office when he storms in to accuse his colleague of getting cocaine for Vince in season seven’s eighth episode, titled Sniff Sniff Bang Bang. When Love overhears Eric’s allegations, he exits Lavin’s office and leaves the two to their dispute. As a professional basketball player, Love was drafted by the Memphis Grizzlies in 2008 and played for the Timberwolves until he was traded to Cleveland in 2014.